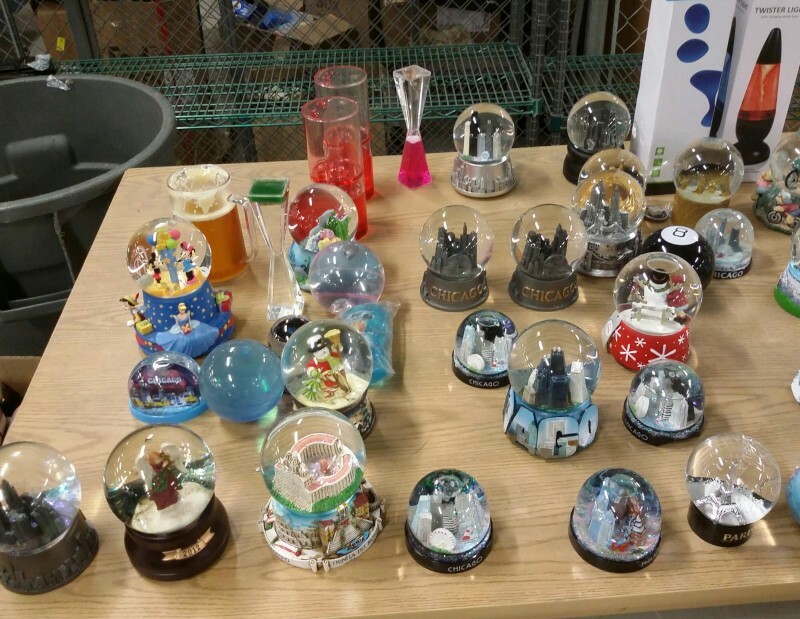 Description: Table lot consisting of miscellaneous snow globes and other. 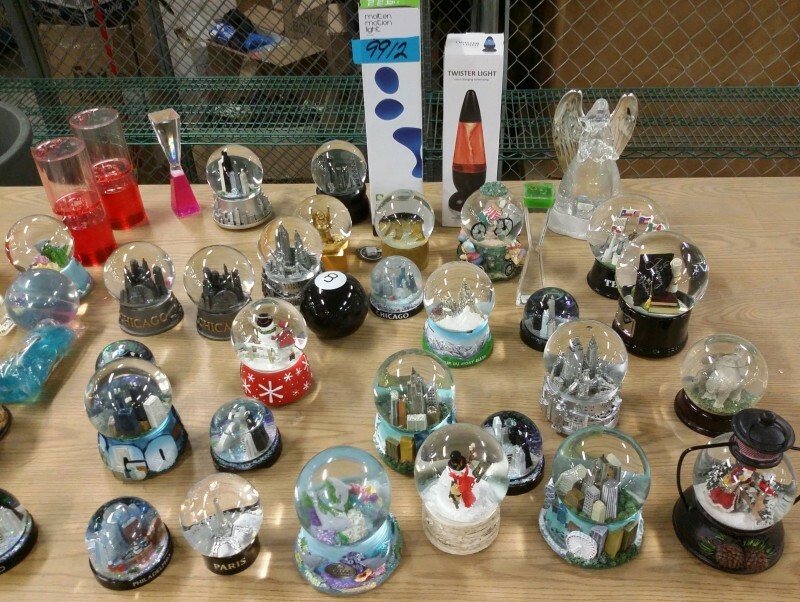 This lot will not be boxed and/or packed by us. 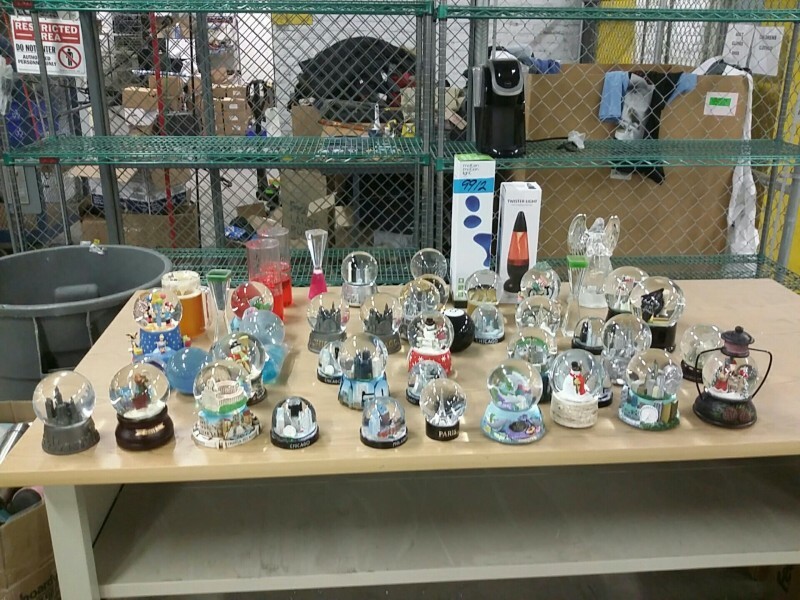 The winning bidder will need to bring their own boxes/bins and packaging material to pick this lot up.